One Client. One Instructor. Life-Changing Results. EXCEPTIONAL INSTRUCTION. EXPERIENCED TRAINERS. REAL RESULTS. 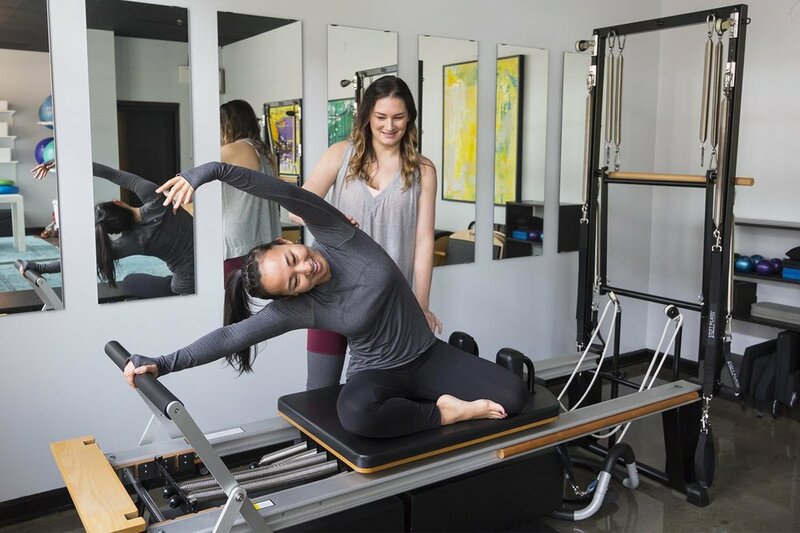 Located in the heart of Belltown, Seattle, Emerald City Pilates specializes in one-on-one, Private Pilates sessions to give you the best workout for your body. Our bright and modern studio is equipped with contemporary STOTT equipment to give you the best workout possible. We focus on the individual by developing a whole understanding of each client’s wellness needs and build a customized plan. 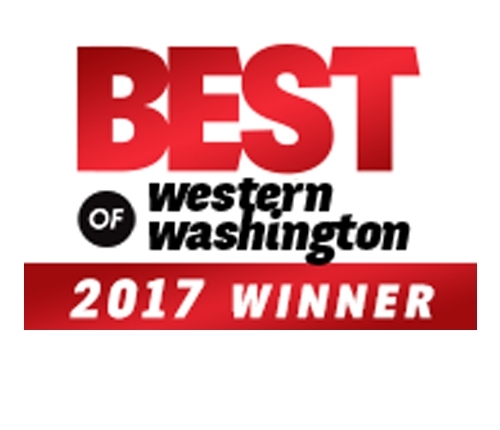 Visit our studio from the nearby Queen Anne, Capitol Hill, South Lake Union or Denny Triangle areas! Workout without a crowd and receive the undivided attention from our highly trained, senior team of instructors in a 100% private setting. Private, Individualized Training. Life-Changing Results. Each of our seasoned instructors are STOTT Pilates Certified to ensure you receive the best Pilates instruction in Seattle. Your experience at Emerald City Pilates is truly private. With only one instructor and one client working together at a time, your session is completely optimized. Escape the group fitness madhouse and invest your time with an instructor who is fully invested in YOU – your body, your goals, your fitness. We cultivate relationships with our clients, we get to know your unique needs, mobility patterns, history of injuries, long-term and short-term goals. Rather than churning through sessions, with a high-volume approach to Pilates training, we take our time, paying attention to you. It's through this quality of attention that we honor the Pilates lineage, and provide the best Pilates training in Seattle. We resist the trend of cramming bodies into the studio and churning through sessions. Instead, we revere and cultivate a peaceful and restorative environment that nurtures our clients, and produces profound results. The key to an effective fitness plan is strengthening your body from the inside out. We focus on restoring neutral joint position, range of motion, flexibility and coordination by training your core muscles. You're posture and balance will improve, you'll reduce or eliminate pain, while creating a long, lean appearance. We like to think of it as a long-term investment in your one, precious body.